This course will provide a framework for approaching each clinical encounter from the perspective of combating antimicrobial resistance. Using case based examples the course will highlight how antimicrobial stewardship principles can be applied to common clinical scenarios. Modules A – E will review foundational clinical knowledge necessary to use antimicrobials wisely. 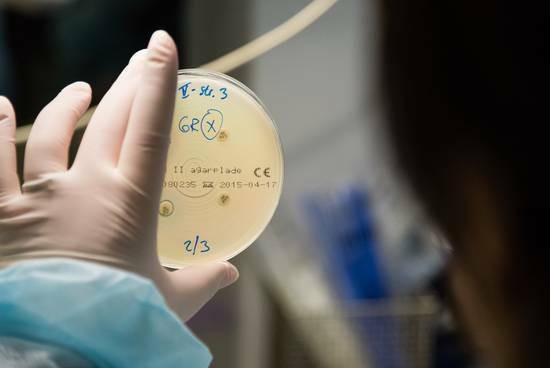 Modules F – N will illustrate how clinicians can incorporate this knowledge into the management of patients with common infections through adherence to the five Core Competencies of appropriate antimicrobial prescribing. This course is meant to assist you in clinical practice and inspire you to be a champion of antimicrobial stewardship.